So far I have written legal thrillers. I spent most of my adult life as a trial lawyer. I know first hand about trials, courts, lawyers, judges and juries. Jackson Bryant, a millionaire plaintiff lawyer who turned to pro bono work, is caught up in the collision of money and politics when he receives a call from an old army buddy, Walt Frazier. Walt needs his assistance in evaluating the security for Texas Governor Rob Lardner at a Halloween costume fundraiser thrown by one of the nation’s richest Republican billionaires at his mansion in Fort Worth. Miriam Van Zandt is the best marksman in The Alamo Defenders, an anti-government militia group in West Texas. She attends the fund raiser dressed as a cat burglar where she wounds the governor and murders the host’s brother, another Republican billionaire. She is shot in the leg but manages to escape over a back wall. Jack is appointed special prosecutor and must call on the Texas DPS SWAT team to track Van Vandt and attack The Alamo Defenders compound in a lonely part of West Texas. Van Zandt’s father and founder of the Defenders is killed and Miriam is left in a coma. The authorities declare victory and close the case, only Jack knows better. The person behind the Halloween massacre has yet to be caught. When Walt and the protective detail are sued by Kevin O’Connell, the fundraiser, and Maria Hale, the widow of the dead man, Jack follows the money from the Cayman Islands to Washington to Eastern Europe, New York and New Orleans to track the real killer and absolve his friend and the Protective Detail of responsibility for the massacre. Dark Money is a thriller, a mystery and an expose of the corruption of money in politics caused by the Supreme Court’s decision in Citizens United. (1) I have an email list of several thousand. (2) I have engaged several book tours. (3) I will advertise in select bar journals since I have learned that lawyers particularly enjoy my stories. Don’t ever give up. 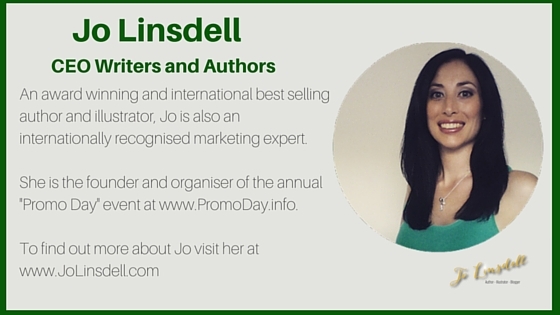 Most authors don’t meet success until they have written at least a half dozen books. If a writer is not willing to accept rejection and move on, do something else. Elmore Leonard’s tenth rule: Try to leave out the parts that readers tend to skip. When I have re-written a story for the last time, I like thinking that I have now created something that did not exist previously, and I’m proud of that. 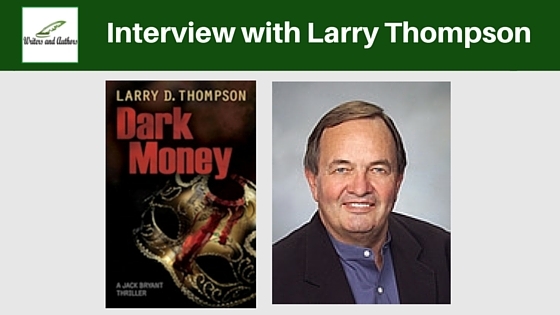 Go to my website, www.larrydthompson.com, or read about my books on Kindle. Jackson Bryant is the protagonist and my favorite character. He’s a lawyer who became rich, handling personal injury cases, and walked away from that life to become a pro bono lawyer, helping the disadvantaged for no fee. 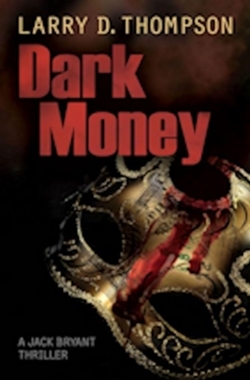 When the reader discovers that DARK MONEY weaves the roller coaster ride of a thriller with the search for a killer, all wrapped up in the corruption of money in politics, it’s hard to put down. About eighteen months, but it should be noted that I was still working as a trial lawyer and tried several major cases during that time. I have a series of chapters where a SWAT team must prepare for and assault the compound of an anti-government group in West Texas. I took a condensed course in SWAT teams and how they operate. Please see answer to question 3 above. My older brother, Thomas Thompson, was an international best-selling author in the eighties. He died far too young. I suppose I always knew that I would try to pick up where he left off. It varies. For DARK MONEY I read several books about the influence of money on politics; as a lawyer I studied the Citizens United case and the cases that flowed from it. I interviewed a retired SWAT team member; I interviewed a current Texas DPS officer; and, like most authors these days, I spent many hours on the internet. My brother’s most famous book was Blood and Money, a true story about murders among the rich and famous in Houston. He and Doubleday were sued for libel by three of the characters in that story. I defended the cases and won all three. After all of these years, Blood and Money is being made into a television series. Now is the time to tell the story of those libel trials. I expect to have it done about the time the series airs. I have been published by Tor/Forge and St. Martin’s. Like it or not, Amazon is now the big gorilla in the room. The major publishers are not willing to contract with authors for a reasonable share of the ebook profits. So, I have abandoned them and am now published by Story Merchant Books, a small publisher that is an imprint started by my agent. 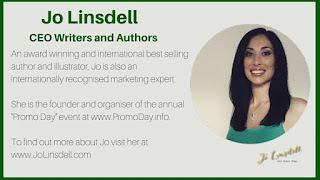 The bottom line is that unless an author has a big name and doesn’t need promotion, there is no advantage to a traditional publisher. My mother was an English teacher. My brother was a best-selling author. Somewhere in my gene pool was that need to write. I just took a detour through many courtrooms before I became a writer. Absolutely. My wife is my biggest fan, followed closely by my children. I still work part-time as a trial lawyer. Otherwise, my wife and I spend our summers in Vail, Colorado, hiking, golfing and enjoying the scenery and weather. "Try to leave out the parts that readers tend to skip." Ha! I love that. I would have to agree.